Dance India Dance has rightfully been the pioneer of dance reality shows in India. 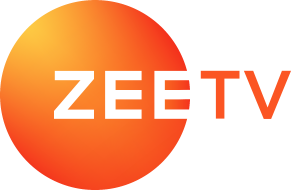 The Zee TV show is set to return with an all-new season in June 2019, from what we hear. 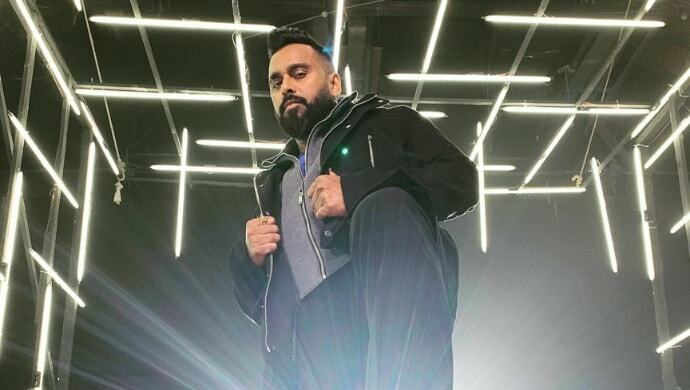 Just today it was announced that choreographer Bosco Martis of Bosco-Caesar duo has joined Dance India Dance: Battle of the Champions as a judge. Recently, we told you that rumours of Sonali Bendre joining DID are abuzz. As per latest developments, we hear that choreographer and actor Punit Pathak and rapper Raftaar might follow Bosco. However, it yet remains to be seen if Sonali, Punit and Raftaar shall really feature on Dance India Dance as judges or all of this is a fragment of somebody’s imagination. While we keep our fingers crossed, tell us in the comments box below how excited are you for Dance India Dance. Give a shout out and show your love!